I remember the first time I was on an airplane to South Sudan. There was a moment when I had a feeling of panic as I thought, “What on Earth am I doing!?”. For my wife, that moment came in the office when she was getting her first round of shots, (and a few times since then). It’s not that there’s anything scary or that we should be worried about. It’s just that everything is going to be new-very new. 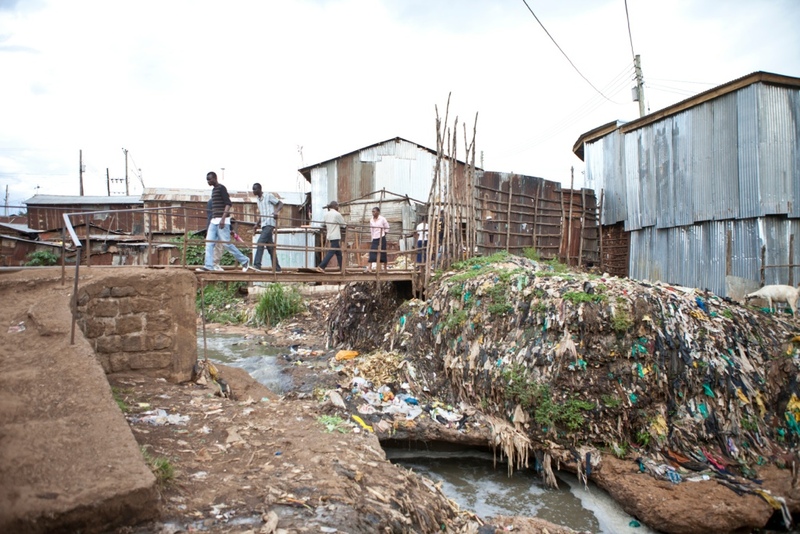 First order of business when we get to Kenya is to go to to Kibera. My wife is jumping in with both feet, as Kibera is one of the most difficult places I’ve been. As such, there’s a lot that needs to be done there. The picture above is from my last trip there. Lots of organizations say they work there, but very few actually have a presence. We’re going there to see how our church might help change that. So tomorrow we leave for Kenya. I will try to keep updates as I can, as Internet can be iffy. The other purpose of today’s blog is to just make sure I can blog from the iPad. There always seem to be issues when I do that, and it’s best to work them out beforehand. Till next time, in Nairobi..
Well said John. I remember meeting a handful of local officials from the Sudan in 2011 in Rapid City in a State Department sponsored visit. I ask one what the form of government there is, and the response from the interpreter was “King of the Hill”. Some of them are probably not alive today.